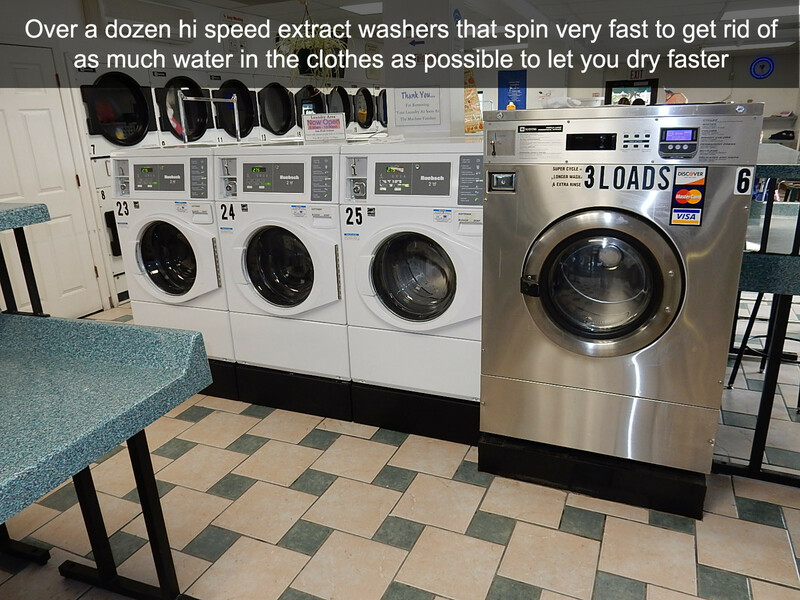 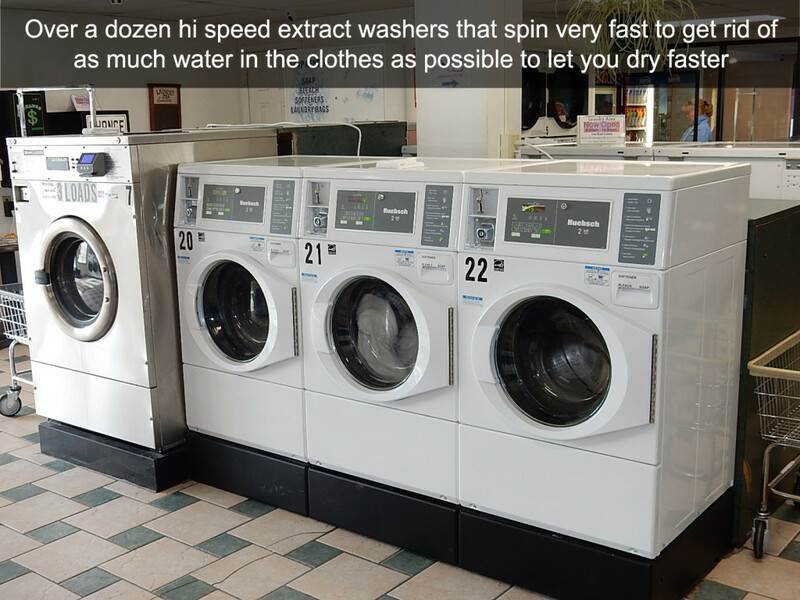 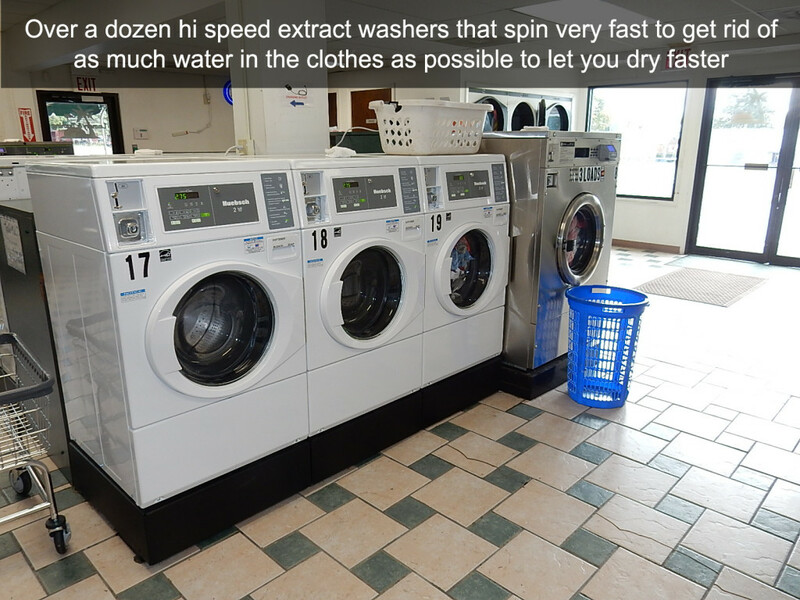 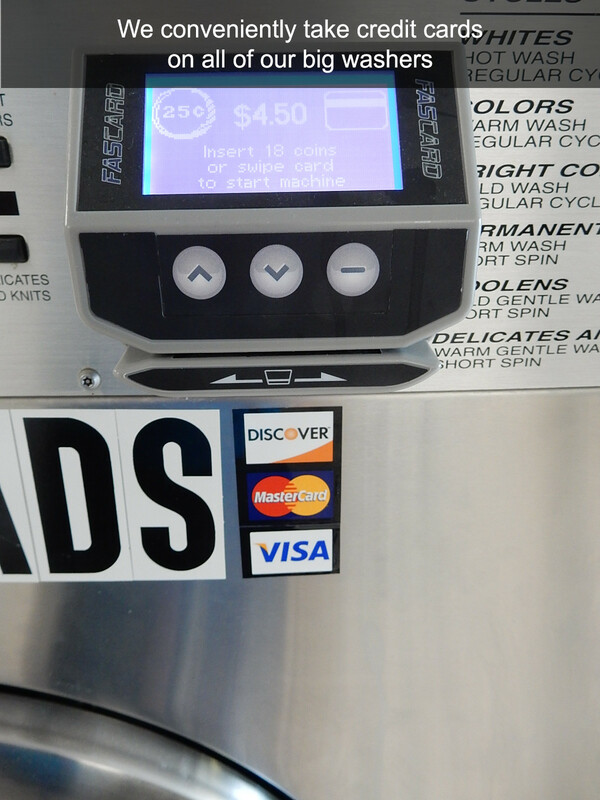 At Wind Gap Laundry and Tanning, we have strategically picked out specific sizes of washers to accommodate a variety of customers options as needed for both clothing and bedding alike. 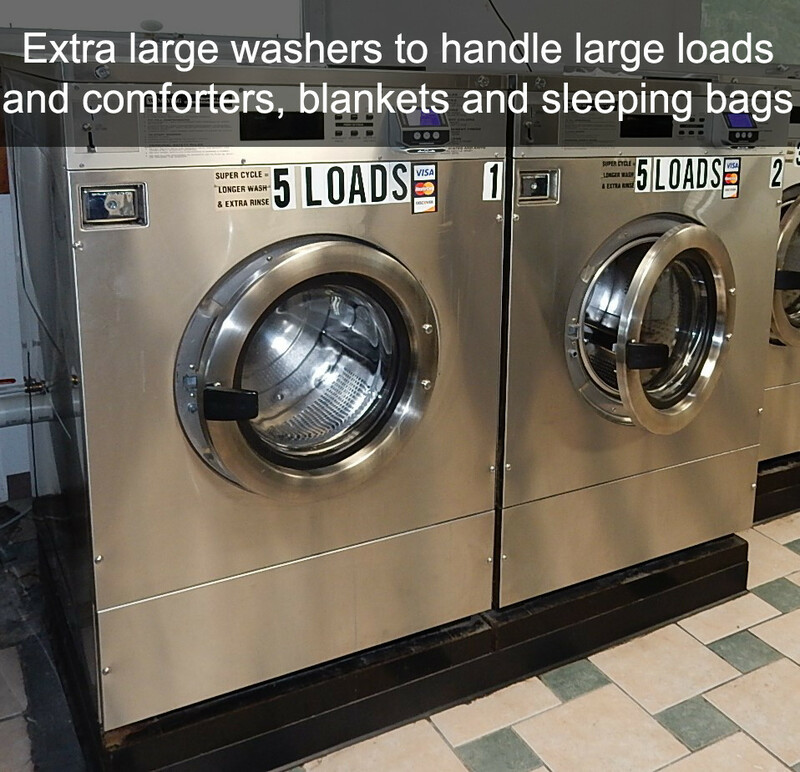 Whether it is a small, personal load or an assortment of combined family loads you need to separate out across multiple machines, we have the perfect size machine for your needs. 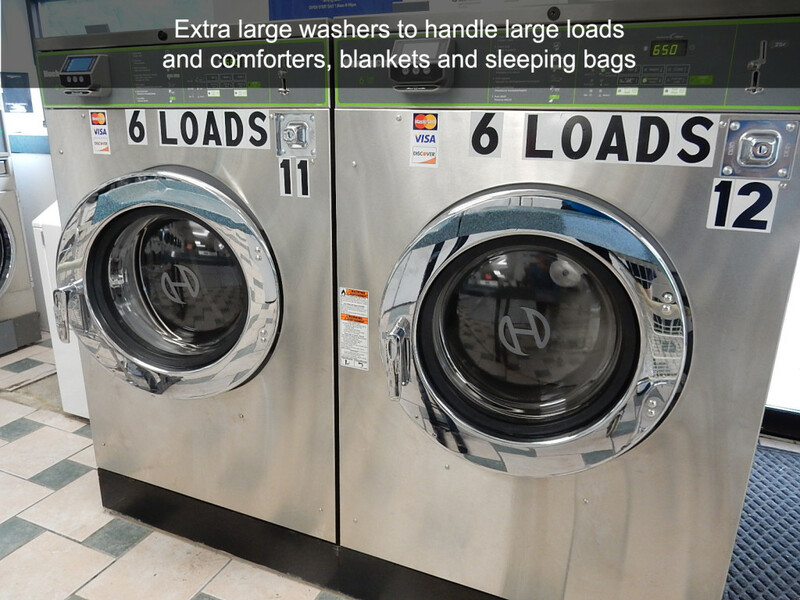 Includes 2 sizes of large machines for either large family loads or comforters, blankets or even sleeping bags. 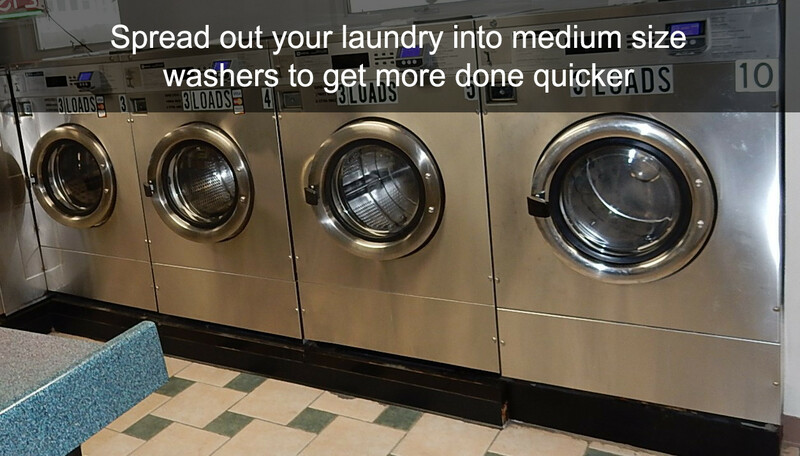 For the best washing results, do not jam pack any of the washers entirely full as you need to leave room for the water and tumbling effect of the machines to best clean your clothes. 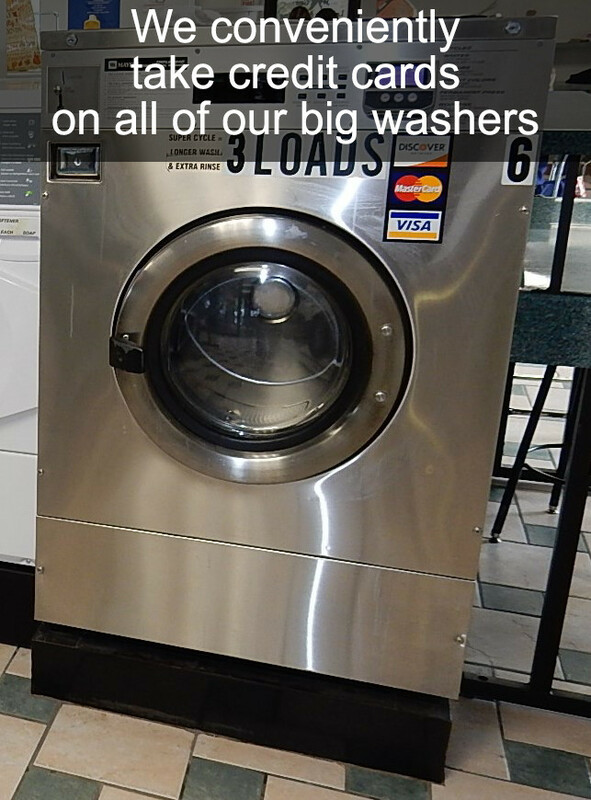 A good rule of thumb is to not over fill with clothes past ¾ of the washer.